Located at Baker's Corner, Seekonk, Ma. Our store has served as a family-owned business since 1971. 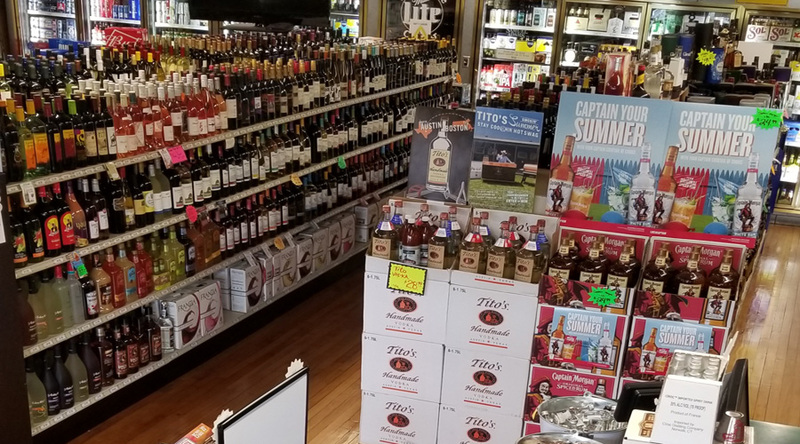 Our carefully crafted products, extensive wine selection, impeccable customer service, and elegant, yet cozy, atmosphere brings the best of Landry's to your shopping experience. Our constantly-evolving selection is based on the best choices available and customer request, yet we make sure to offer the favorites that our patrons have been enjoying for years.